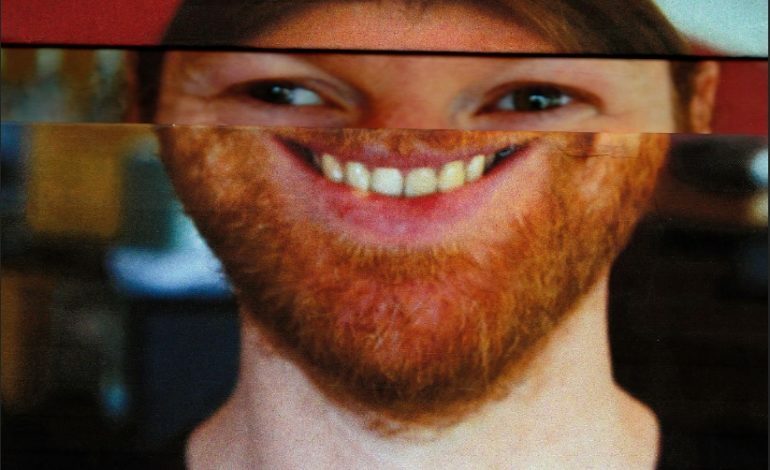 Richard D. James, who is better known to music fans as Aphex Twin, is definitely up to something. What that something is however, still remains to be seen. Pitchfork reports that recently his Aphex Twin logo has been spotted around London, specifically the Elephant and Castle station tube station, which is part of the London Underground near the city’s South Bank. The Instagram user that spotted the logo in the tube station speculates the James is about to release a new album, which would be his seventh LP. A logo-based stunt prior to a new album wouldn’t be unprecedented for Aphex Twin. Back in 2014 before the announcement of his decade-plus hiatus-ending album Syro, the electronic artist flew a blimp that featured the same iconic Aphex Twin logo over the city of London. Aphex Twin will be playing a few shows in 2018, including an appearance at BIME Live 2018 at the Bilbao Exhibition Center, a show at Funkhaus Berlin with an unnamed special guest, and Club to Club Festival 2018 in Lingotto Fiere, Turnin. UPDATE (8/4): It appears that another Aphex Twin logo has shown up, this time in Hollywood, Los Angeles. According the the Instagram user Perfect Circuit Audio, the logo was on the side of Amoeba along Sunset (though judging from the picture its likely along the Cahuenga Blvd. side of the shop. Note the vines and the exact location of an artist billboard.